Joost is a cool website to view loads of interesting video content. Now you can bring Joost videos from your browser to desktop using Adobe Air based Joost Media Player. The player has over 400 television shows, a library of over 10,000 music videos and a large selection of films. Player comes with Twitter integration allowing you to auto-tweet currently watched video in Joost Media player. Joost player allows you to view complete details of any show including: air date, run-time, description and a thumbnail of the show. It also allow switching to full screen mode for easy video viewing. It comes fully loaded with media player guide and neat picture display of videos in the catalog. 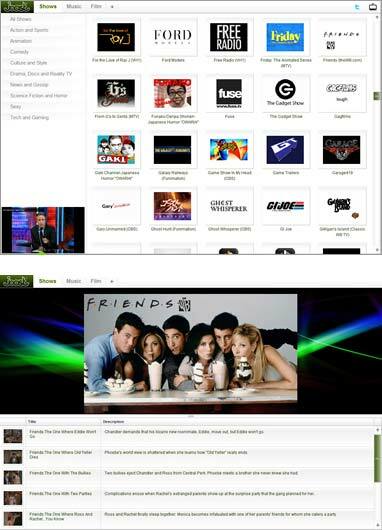 Download Joost Media player to enjoy Joost videos on the desktop.